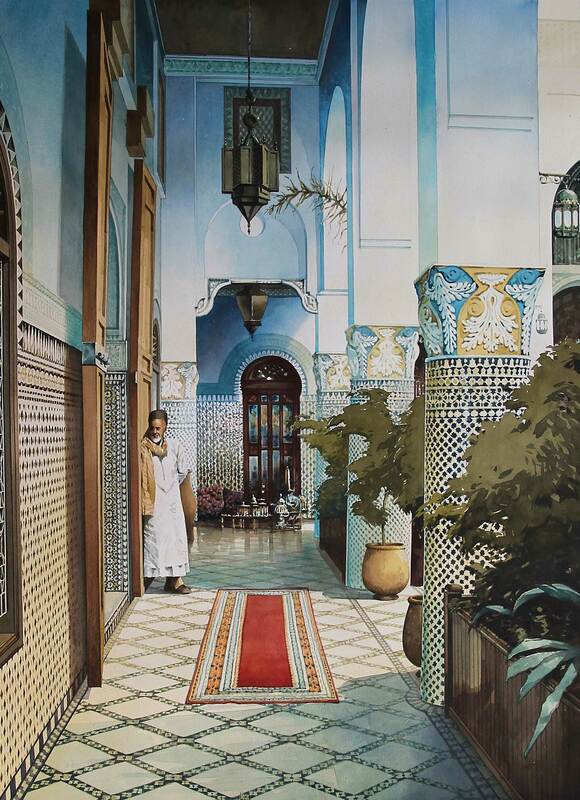 Welcome to the online home of John Haycraft, professional artist, architectural illustrator, teacher and author of several books on painting and drawing. 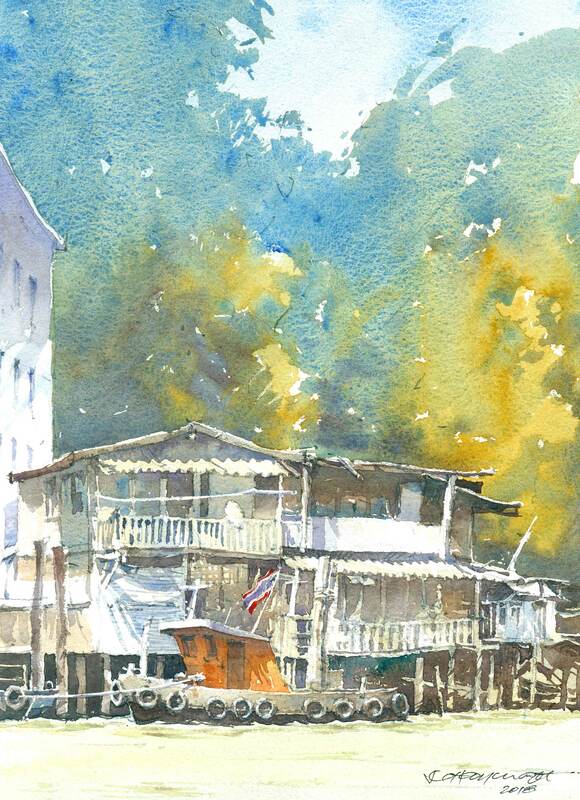 John is based at his studio in Sydney, Australia, where he produces architectural illustrations for some of Australia’s leading architectural firms, and teaches courses and workshops on painting and drawing for everyone, from beginner to advanced levels. He has been the recipient of numerous awards and prizes recognising his work. John also conducts international painting tours for students who wish to learn how to paint in some of the world’s most picturesque locations. For more information on these tours, please click here. Please enjoy having a look around the site; there’s plenty to see in the gallery, or if you’d like to learn more about John check out the about page. To learn more about the painting courses, or upcoming workshops, explore the teaching section of the site. Of course we’d love to hear your thoughts, so please contact us with any questions on comments you may have. Join one of John's upcoming workshops or classes. John runs various classes around Sydney, as well as throughout Australia. He also leads international painting tours. Have a browse through John's online gallery of work. Simply click here to visit the full gallery.